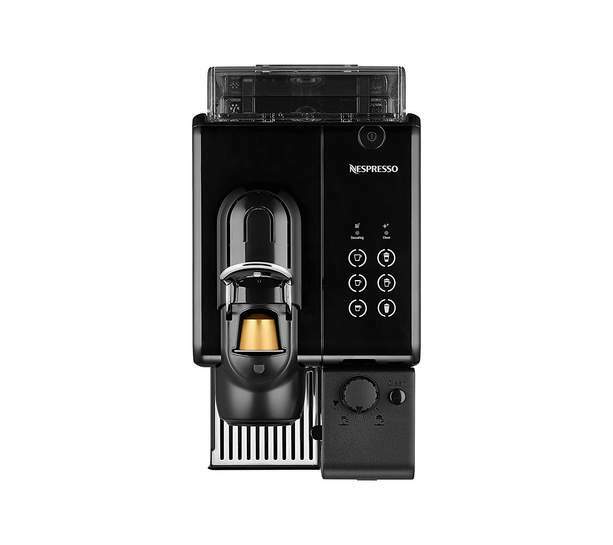 amazon has a few of these in stock.used acceptable are £85.43 used good £100.23 used very good £105.93.john lewis sells this machine for £199.99.yes its a nespresso but for those in the market a great discount.i personally would go for the cheapest option. that is how its described.but usually its just a damaged box.buying used should never be scary from amazon.in my opinion most is new but re-packaged. that is how its described.but usually its just a damaged box.buying used …that is how its described.but usually its just a damaged box.buying used should never be scary from amazon.in my opinion most is new but re-packaged. I know you buy a lot from Amazon but I would draw the line at Acceptable items from the Warehouse. I can smell the dodgy milk already. A lot of amazon warehouse deals are just damaged boxes from past experience, but it wouldn't go for anything with damage on the item itself. Still a good deal if your willing to take a slight risk on the possible damage you may get. A lot of amazon warehouse deals are just damaged boxes from past …A lot of amazon warehouse deals are just damaged boxes from past experience, but it wouldn't go for anything with damage on the item itself. Still a good deal if your willing to take a slight risk on the possible damage you may get. ‌ ‌ I agree it is a risk.but you also have the option to return.and if it’s not as described and you are willing to keep it anyway.a visit to amazon chat can lead to further money off. Sort of, but not in 1 button push. 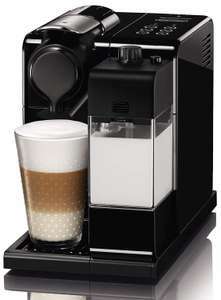 I have the same model, and the bottom right mode button only froths milk (doesn't do anything with the coffee part). You can put a spoonful of cocoa in the mug while it pours the milk and stir it at the same time. Mind you, the flavour is nice but the texture is a bit too "foamy" even at the lowest froth setting. Also, there's an updated Lattissima Touch model which looks nearly identical, but has different modes and the milk-only setting is (apparently) dropped. In short though, don't bother with this if you want it only/primarily for hot chocolate.